Toronto, October 3rd — AdvancePro, the supply chain solution for emerging SMEs, has announced that the company has been named in Gartner’s 2017 FrontRunners market analysis of inventory management products. The Quadrant, published by Software Advice, a Gartner company, has listed AdvancePro among the most capable and valuable solutions for small businesses (under $50M annually). The FrontRunners Quadrant for inventory management software was determined based on a data-driven assessment of over 115 companies, and all that were eligible to be considered met a minimum user rating score of 4.00 for capability and 4.00 for value. AdvancePro’s expertise in supply chain management and commitment to supporting their customers ultimately set them apart and played an important role in their inclusion in the quadrant. 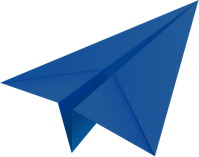 In Gartner’s evaluation process, a large weight was given to the reviews provided on their consumer advice platforms; Capterra, Software Advice and GetApp. AdvancePro currently holds strong review scores in both capability (4.16) and value (4.03) and continues to receive a strong vote of confidence from their customer base. AdvancePro offers one of the most powerful and integrated inventory management software solutions on the market, helping businesses optimize and streamline their operations from quote to cash. 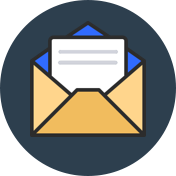 Available both locally and in the cloud, AdvancePro’s comprehensive suite of tools helps companies track orders, warehousing, shipping, manufacturing and more; anytime, anywhere. AdvancePro is a business partner to their clients, and their team of implementation and technical experts ensure that they are onboarded quickly and effectively, and that they are set up for long-term success. 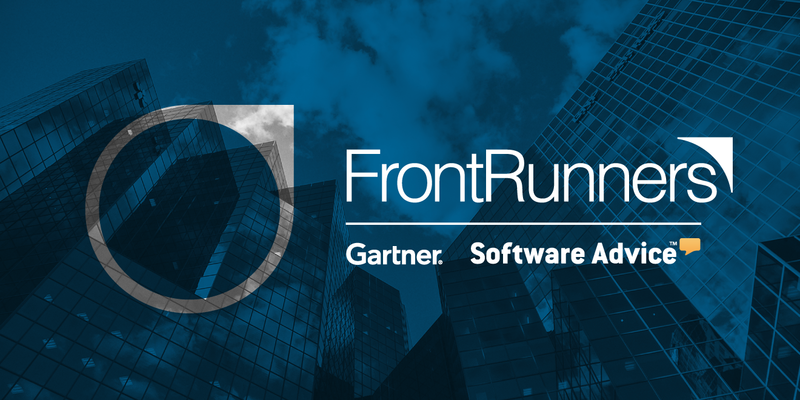 Disclaimer: The content for the FrontRunners quadrant is derived from actual end-user reviews and ratings as well as publicly available product and company information that gets applied against a documented methodology; the results neither represent the views of, nor constitute an endorsement by, Gartner or any of its affiliates. The FrontRunners quadrant for Inventory Management software can be found on the Software Advice website here: https://www.softwareadvice.com/inventory-management/ – top-products.